One of the strands that runs through my book On the Nile is the story of the various steamers that were built, or bought and refitted, especially for use on the Nile. 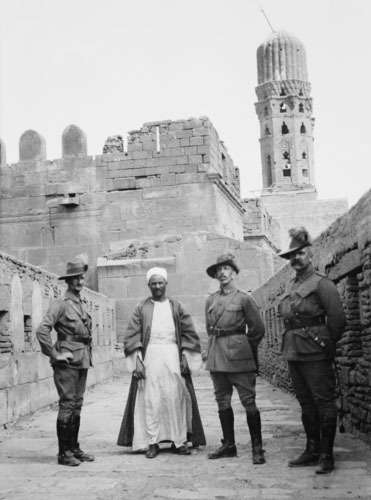 Their heyday stretched from the late 1880s to the outbreak of World War I and then again for a short spell between the wars. 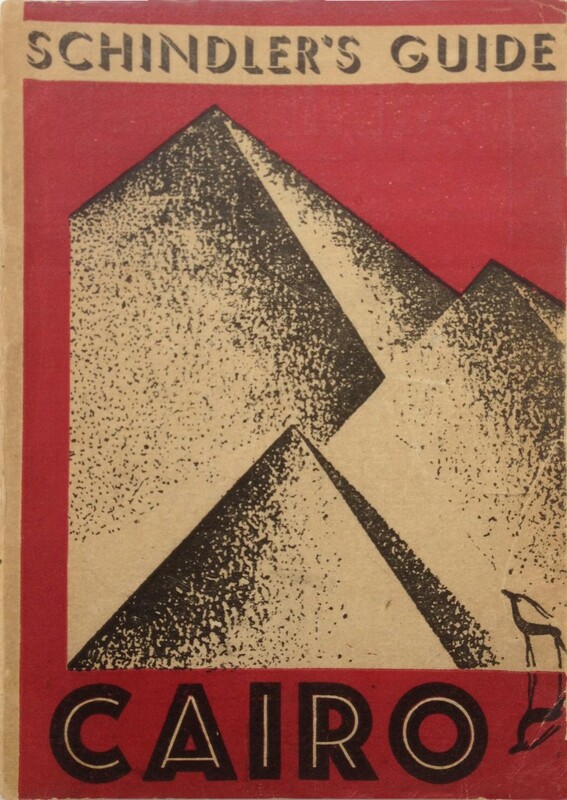 Short because the Great Depression that came in the wake of 1929’s Wall Street Crash was very much felt in Egypt. 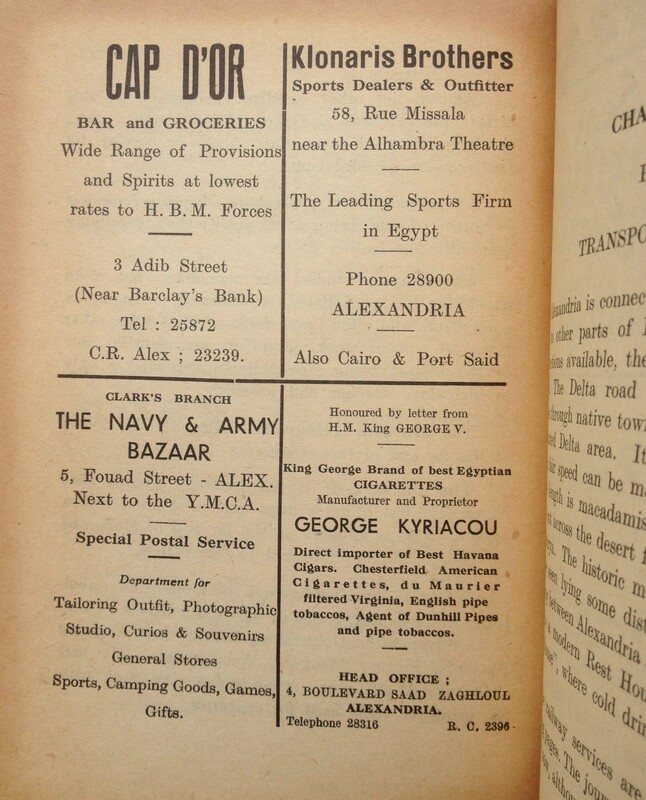 Thomas Cook & Son, which operated the majority of the steamers, saw its Egyptian business drop by almost half as a result of the Crash. The company responded by selling off a large part of its fleet. 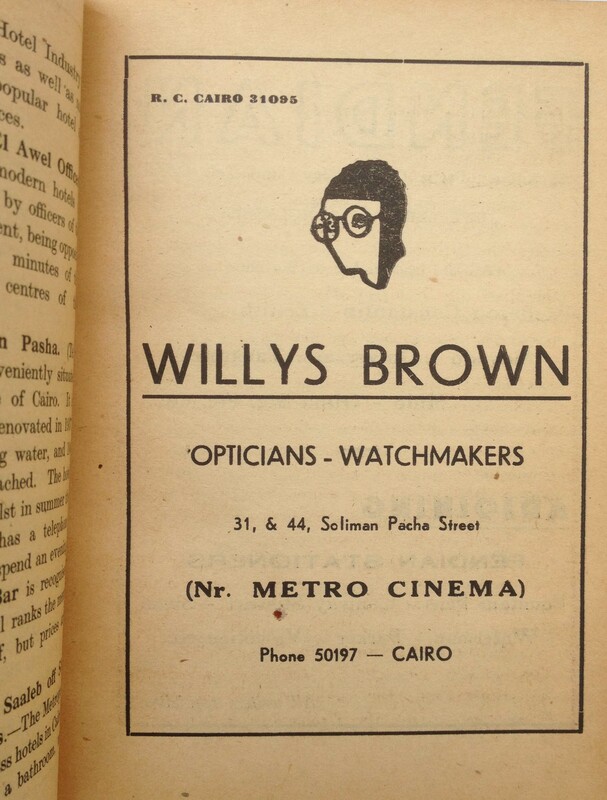 A few years later the business came to a complete stop with the outbreak of war in North Africa. What remained of Cook’s Nile fleet was requisitioned by the British Army, as were the boats belonging to the Anglo-American Nile Company. 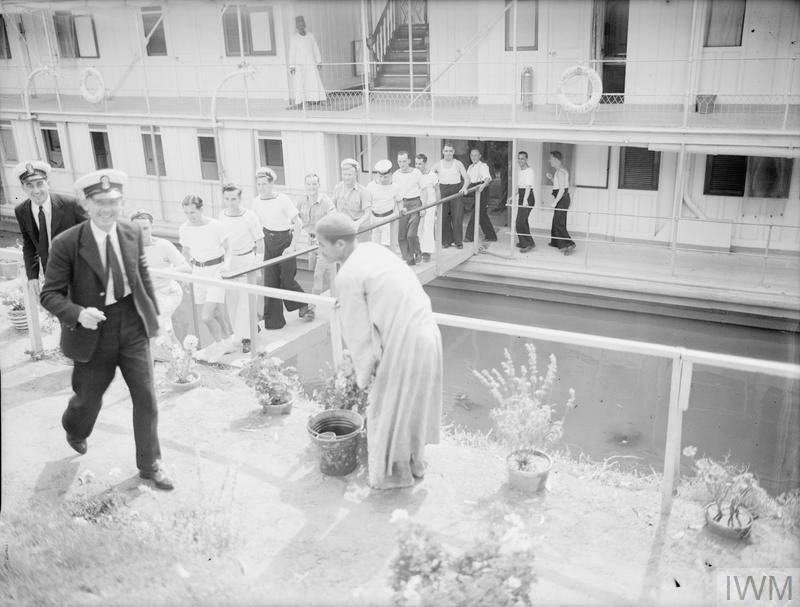 Some of the boats were used for transport, several were used as floating officers’ clubs, moored at Cairo. 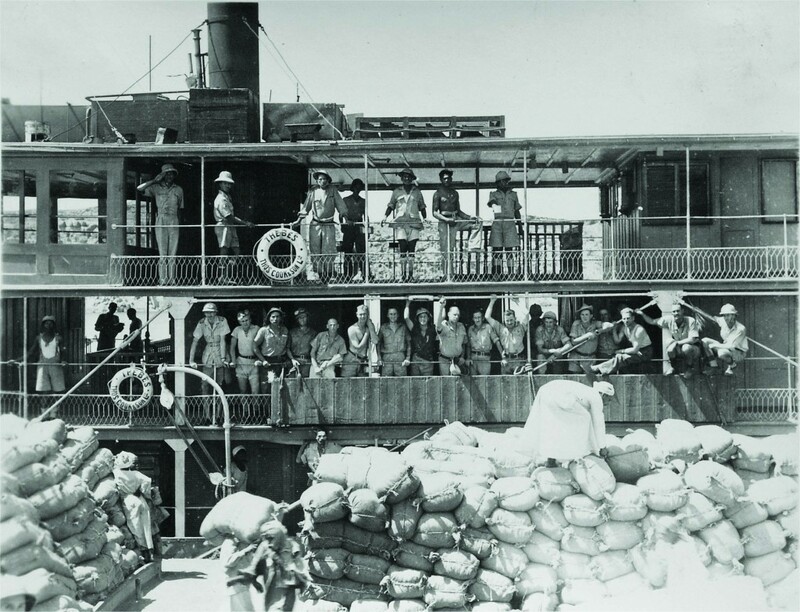 At the time I was writing the book I looked for images of the boats in their new roles but failed to find anything other than the photograph above, which shows South African troops aboard Cook & Son’s Thebes down at Shellal. Then just last week, while searching the Imperial War Museum archive for something else altogether, I came across the images below. 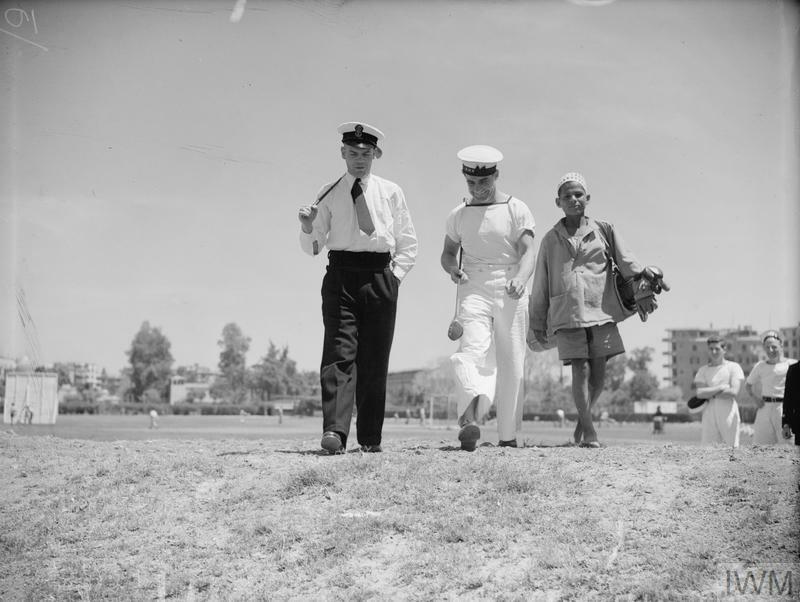 The photo set is captioned “Luxury leave for the Navy in Cairo, 19 May 1943”. 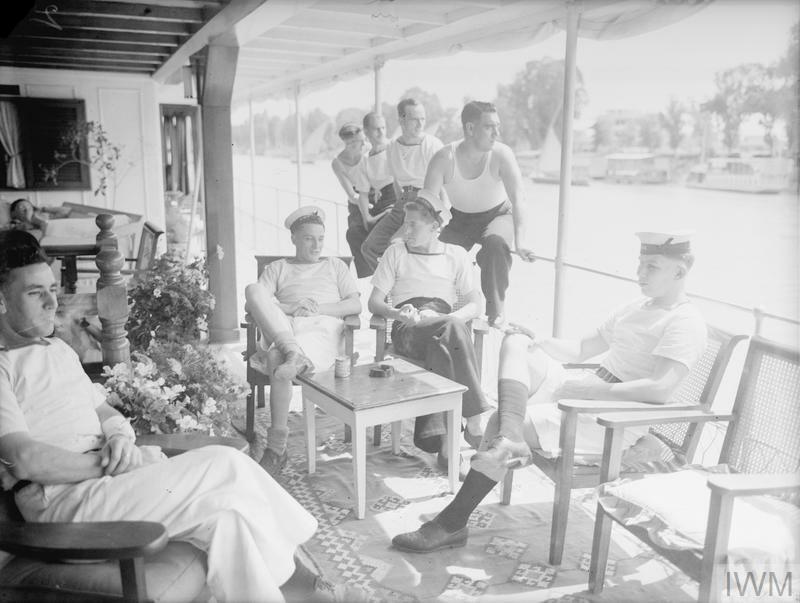 The pics show petty officers aboard two houseboats moored beside the Gezira Club, where all the amenities are at the officers’ disposal, including golf and the swimming pool. 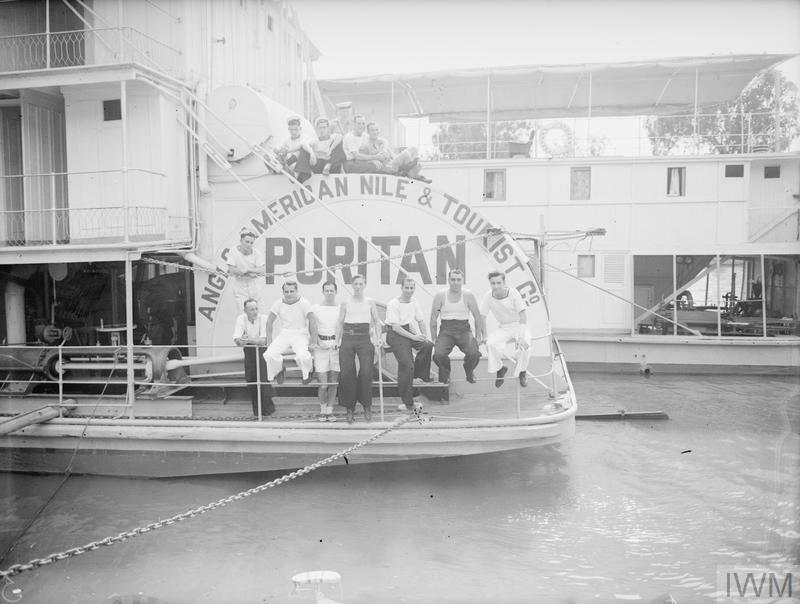 The boats are the Indiana and the Puritan, which were part of the Anglo-American fleet. 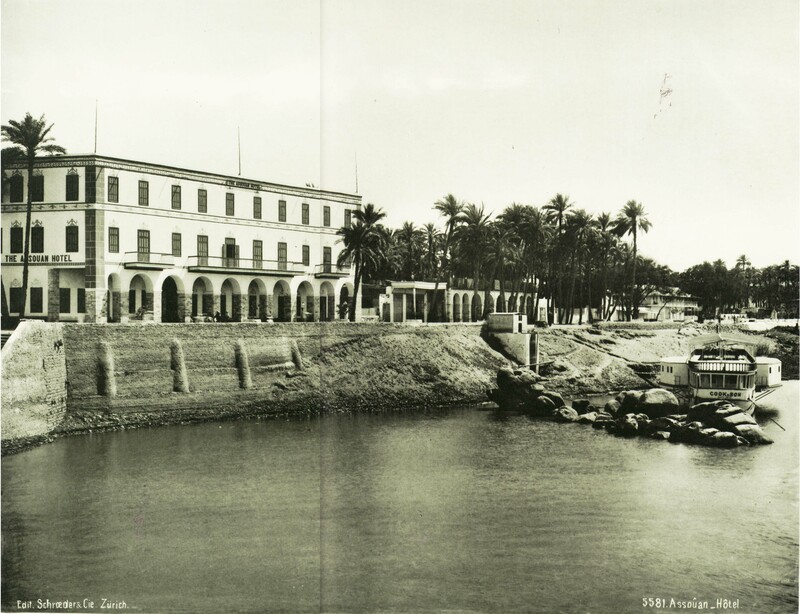 A few days back a visitor to this site, Amina Niazi, posted a request for information on the Grand Hotel, which used to be on the Corniche at Aswan, so here’s what I know. The story starts with Ferdinand Pagnon, who I haven’t written about before on this blog, which is a bit of an oversight given that he was the major hotelier in Upper Egypt at the tail end of the 19th century – so thank you Amina for the prompt. 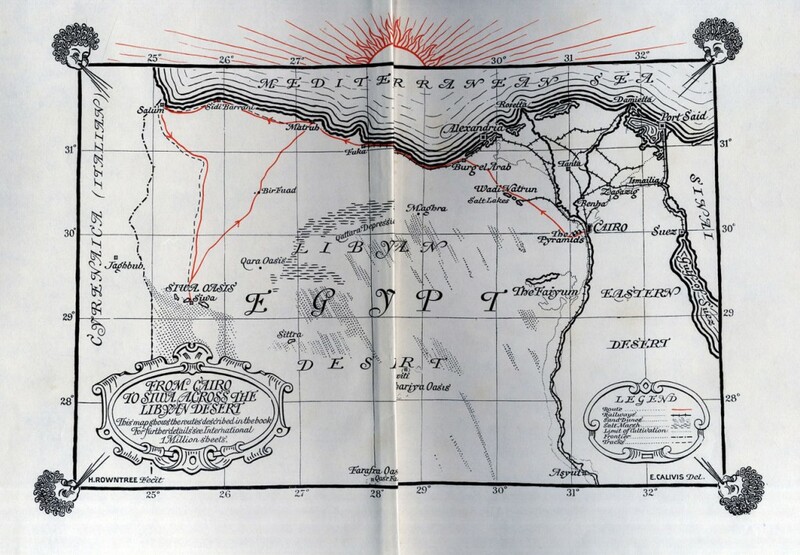 Albert Ferdinand Pagnon was born on 1 January 1847 in Bourgoin, not far from Lyon in the Auvergne-Rhône-Alpes in France. 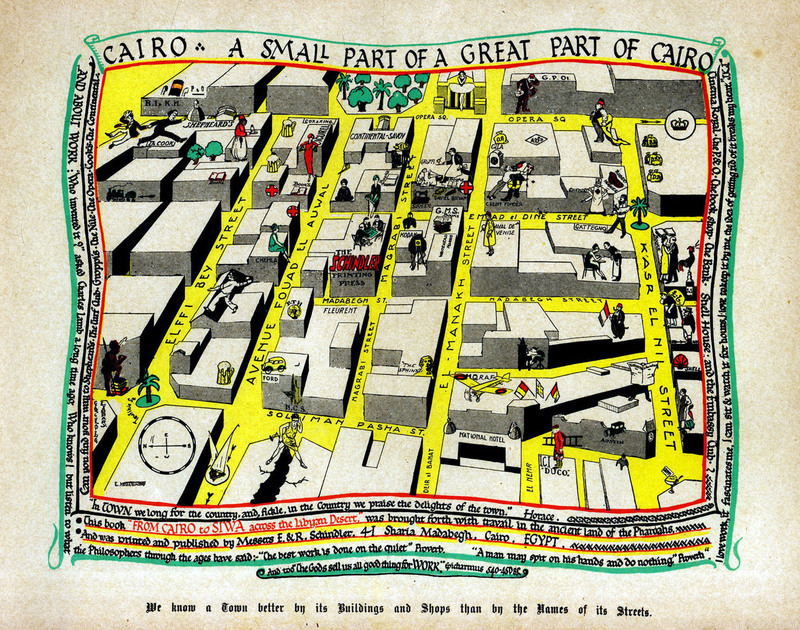 His family had a hotel there but it burned down the year of Ferdinand’s birth and so they moved to Marseille and then Egypt. 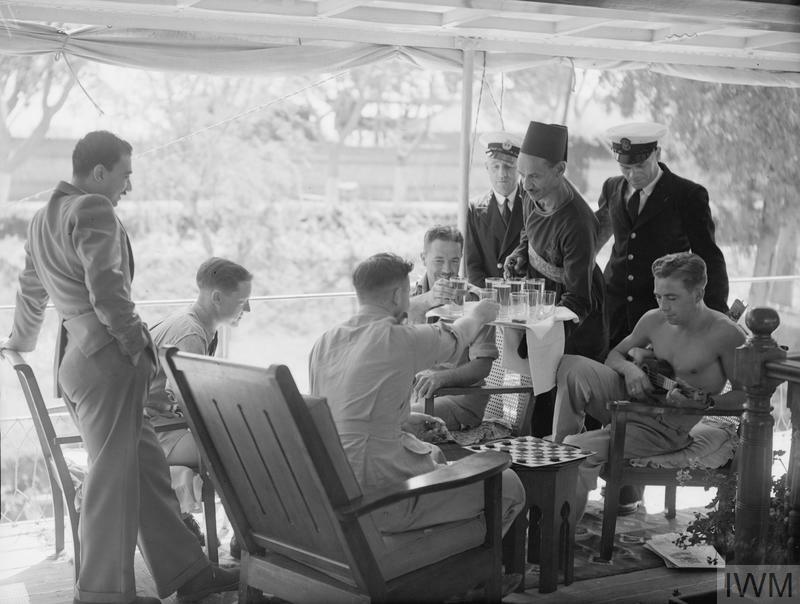 The baby was left behind in France in care of an aunt, until at the age of 12 Ferdinand was sent to study in Malta. 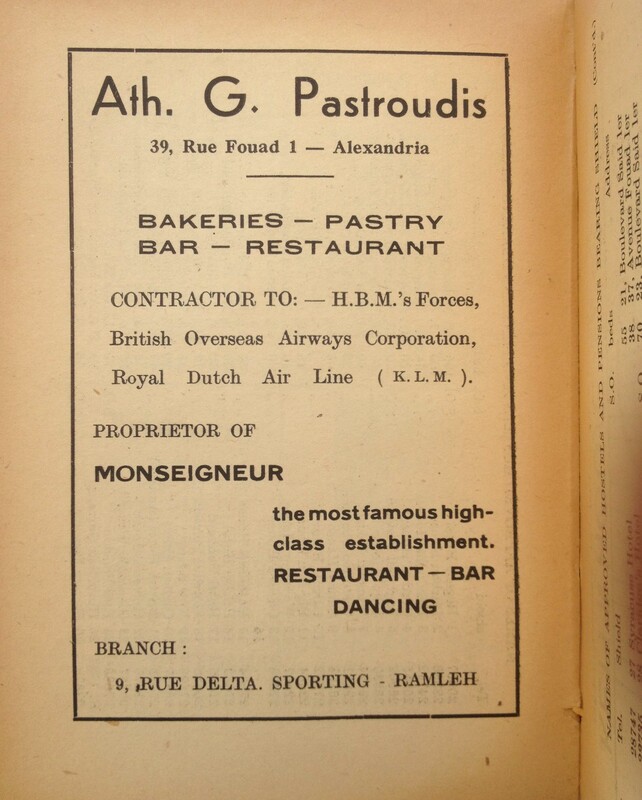 He returned to France to work in a bank in Romans until in 1868 his father died and the young man was called to Egypt to take his place running several hotels in Ismailia and Port Said. 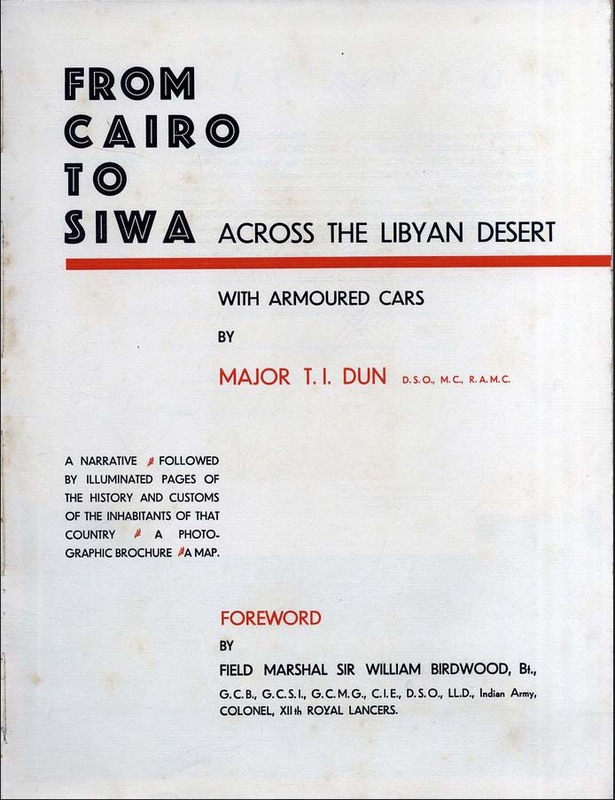 These almost certainly catered to engineers and company officials associated with the Suez Canal, which was then under construction and opened the following year. 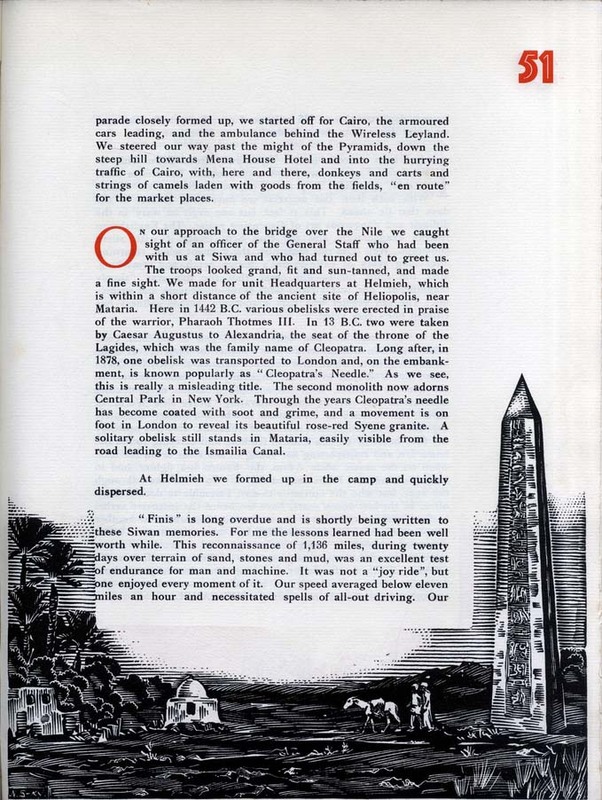 Somehow Ferdinand also came to run the Hotel Victoria in Venice, which is where he met John Cook, son and heir of the international travel agent Thomas Cook. 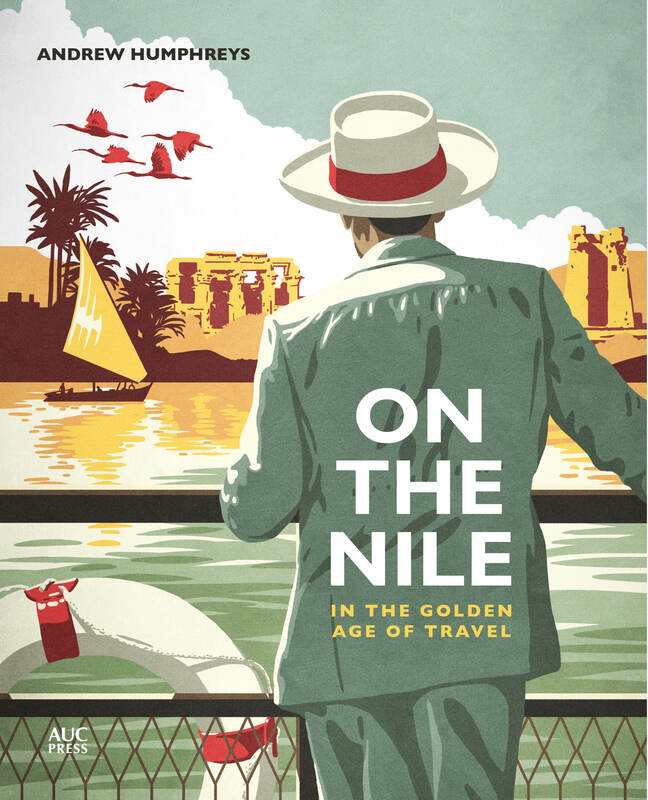 John made Pagnon the agent for the company’s growing Nile business in 1876. 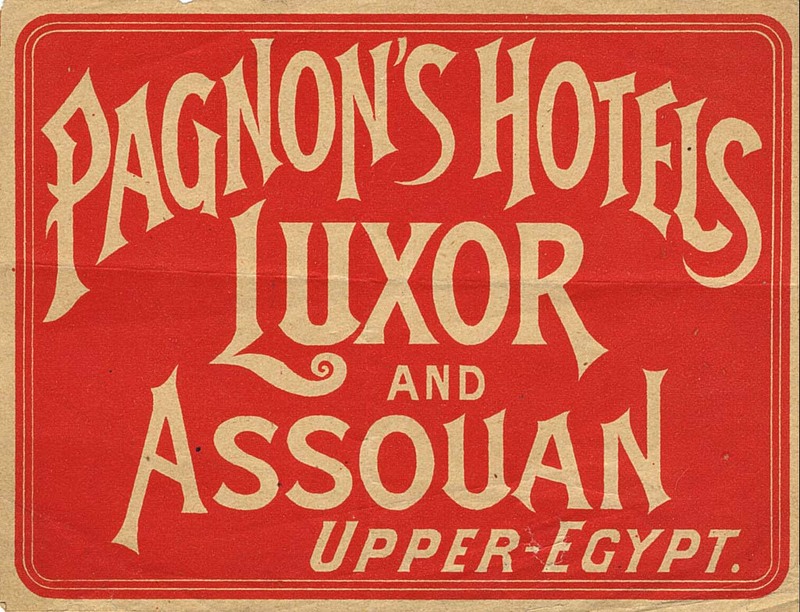 Pagnon was based down in Luxor, where Cook & Son built its first hotel, the Luxor Hotel, which opened in 1877 and was managed by Pagnon. 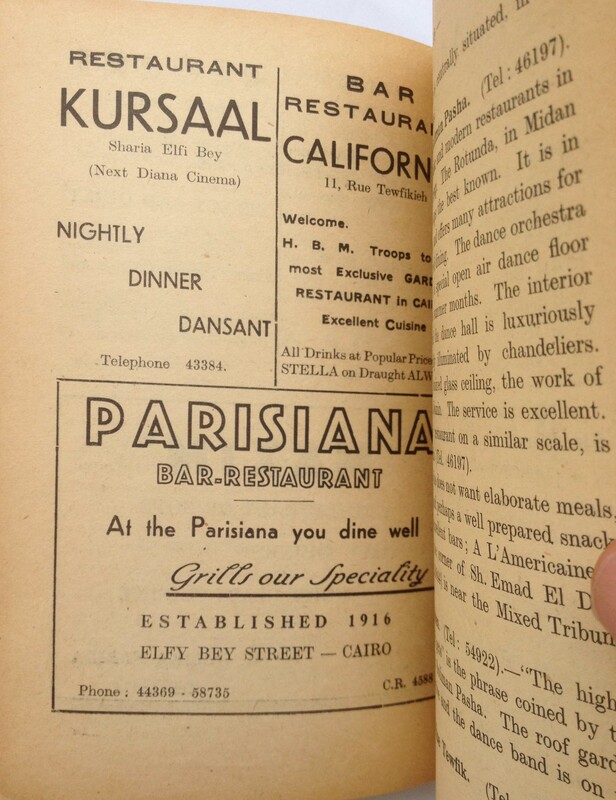 Not long after, the company bought a second Luxor property, the Karnak Hotel, which I imagine was again managed by Pagnon. 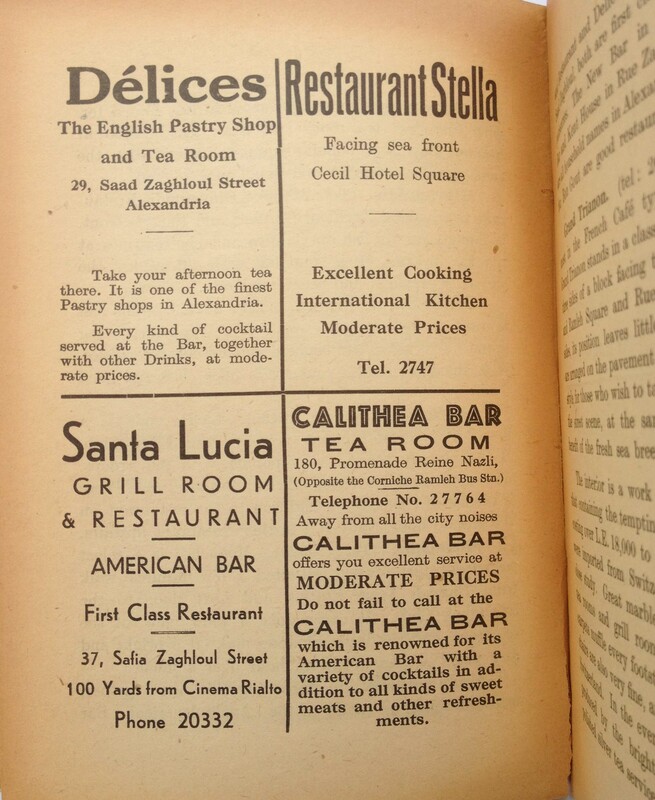 He later bought these two hotels from Cook. 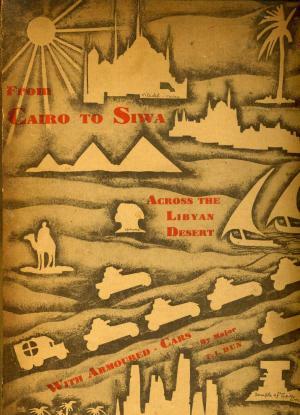 From Luxor, Cooks’ steamers continued south to Aswan, where they stayed for two days before heading back downriver to Cairo. 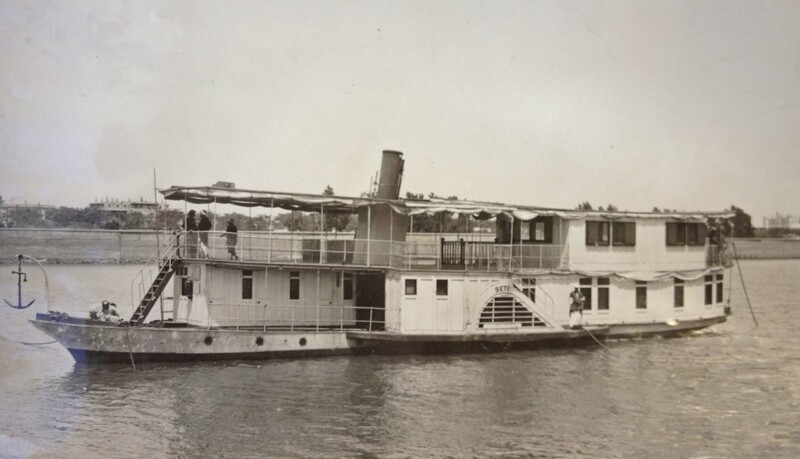 There were no hotels at Aswan, so for passengers wanting to extend their stay the company maintained a permanently moored steamer, the Sethi (above), as a floating hotel. That was until 1894 when, with money borrowed from Cook & Son, Pagnon opened bought the Hotel Assouan, which had opened on the Corniche close to the wharf where the steamers moored a couple of seasons previously. 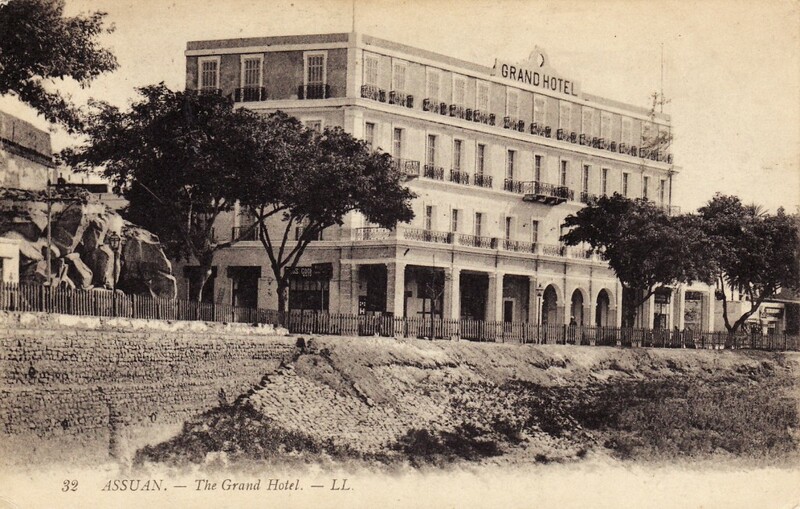 At some later date this hotel would become the Grand Hotel d’Assouan and then just the Grand Hotel. 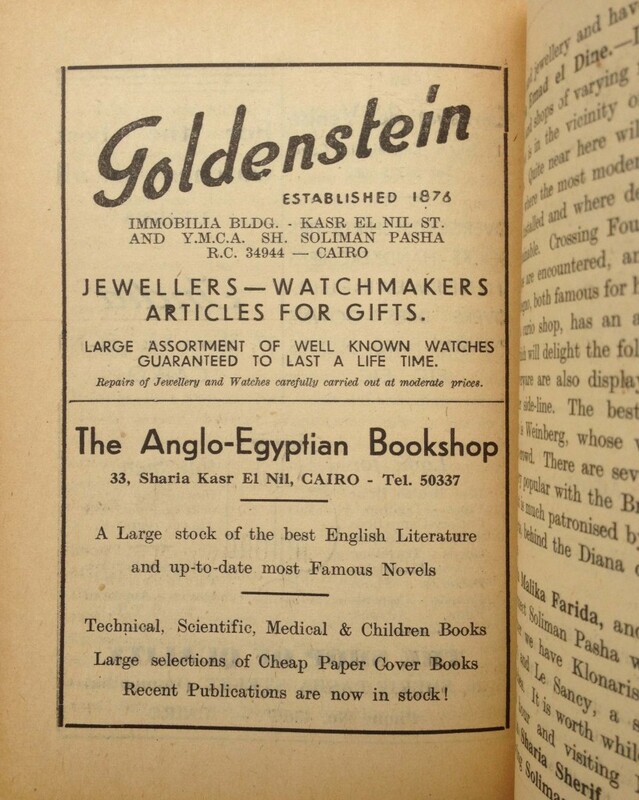 It was not a particularly large property and when the rival Anglo-American Nile Company launched the far fancier Savoy on Elephantine Island, Cook & Son responded by building the Cataract, which opened in 1900. 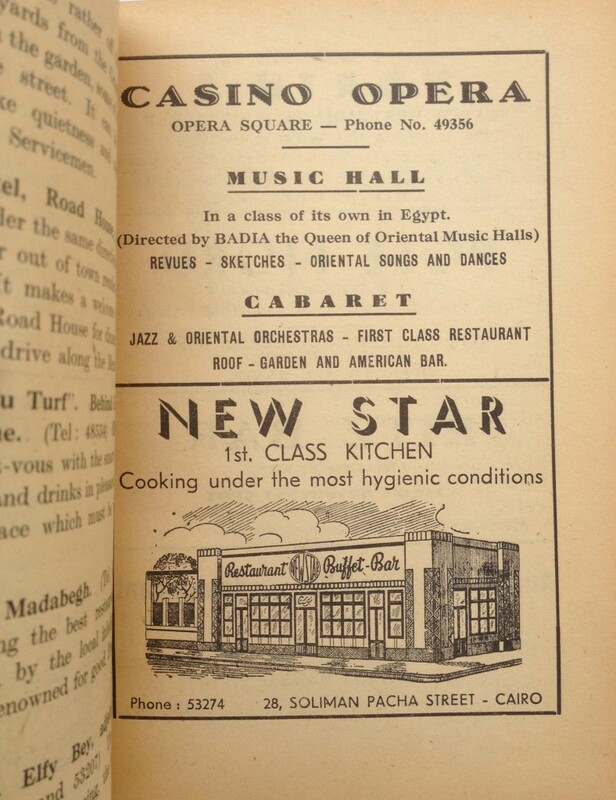 Initially, the Cataract was leased to Pagnon, but in 1904 it was sold to the Upper Egypt Hotels Co, a consortium headed up by Charles Baehler, owner of Shepheard’s in Cairo, but in which both John Cook and Pagnon also had stakes. 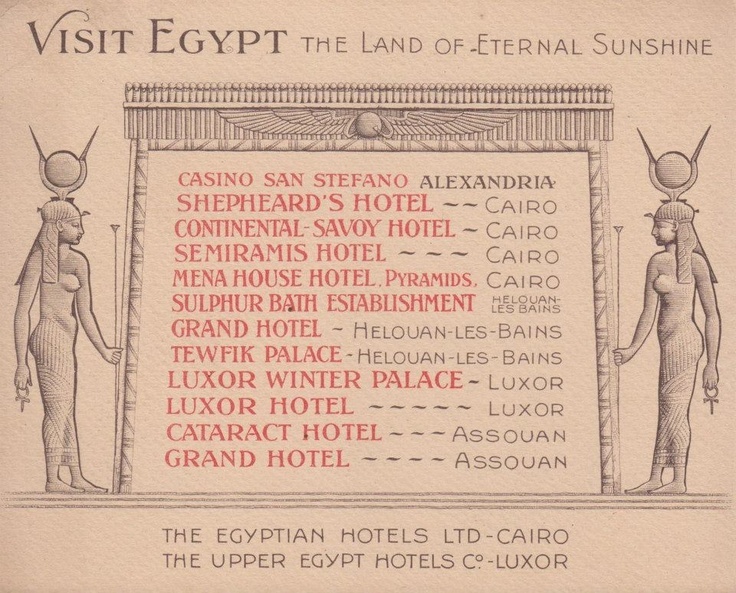 The Upper Egypt Hotels Co also built the Winter Palace in 1907. 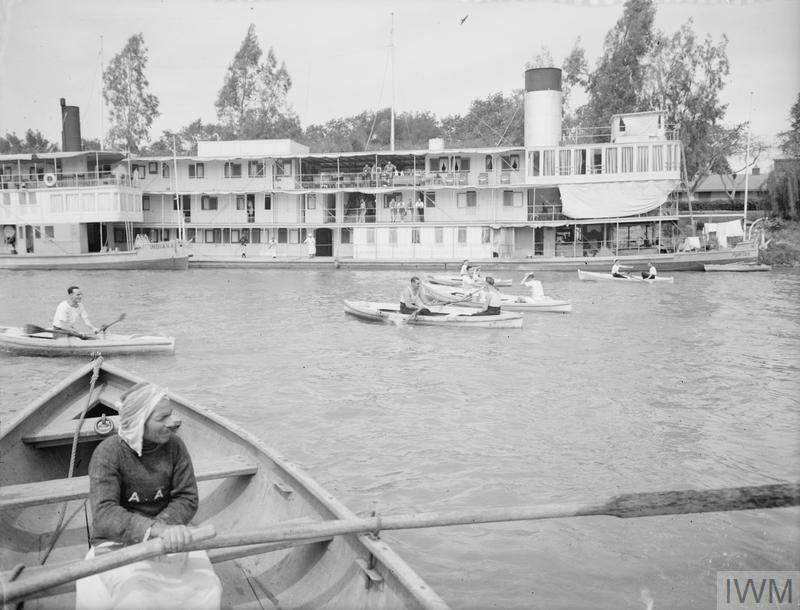 Pagnon did not live long to enjoy his hotel empire – he caught a chill while boating on the Nile and died of pneumonia in 1909. 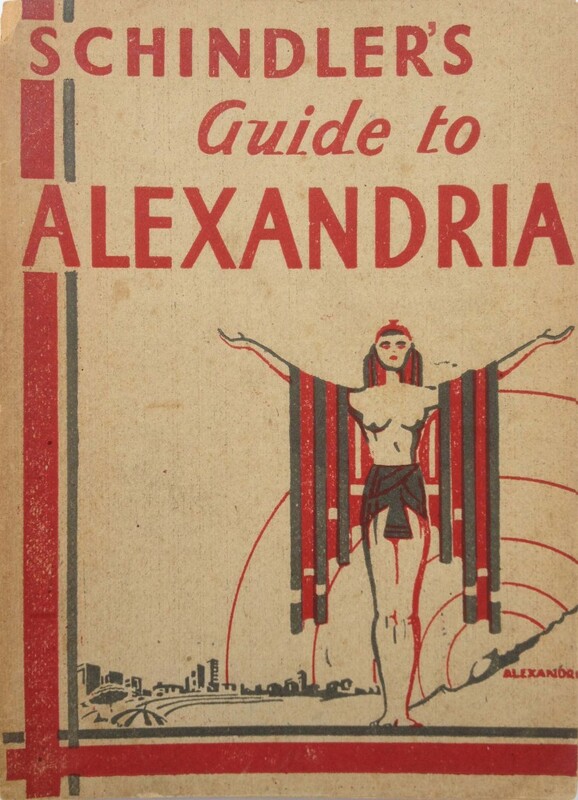 He left behind a wife, Kitty, and two daughters who returned to France to live in a farmhouse purchased by Ferdinand in Romans. There’s a small archive of correspondence between Pagnon and his wife held by the Municipal Archives of Romans, while the family property is now a health and therapy centre. A shrewd operator, while in Egypt Pagnon also amassed a collection of ancient Egyptian artifacts, which were left to his family and fetched decent prices when auctioned off at Christie’s in 1993. 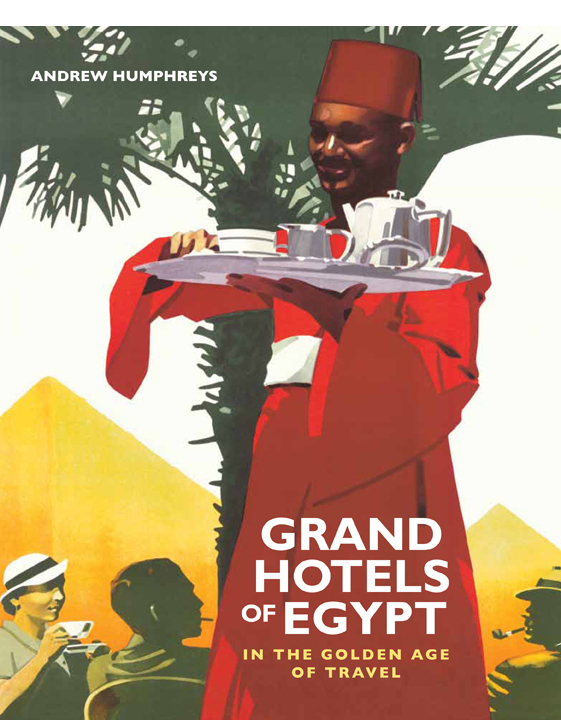 As for the Grand Hotel at Aswan, it survived Pagnon by at least two decades because it was listed in the last Baedeker guide to Egypt, published in 1929. Beyond that, I don’t know. If anyone else has any information, please do drop me a line. 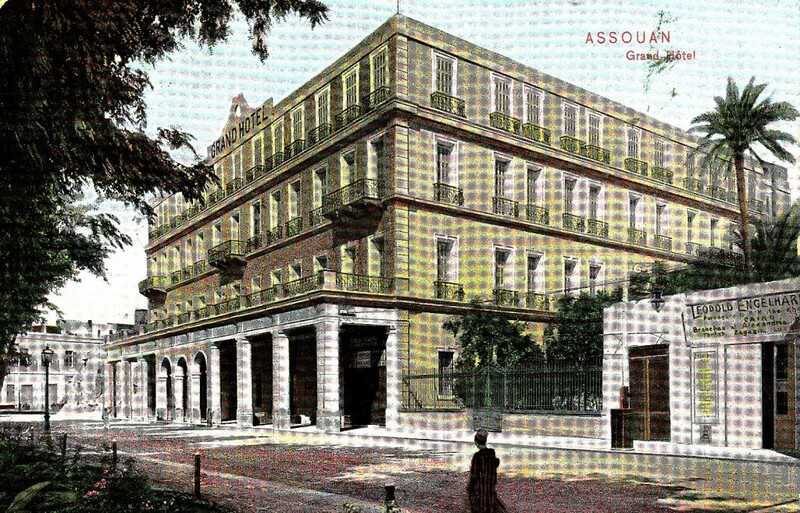 The later fate of the hotel goes as following: the Assouan Hotel was renamed some time around 1900 as the Grand Hotel Assouan before it was destroyed by fire on April 23rd 1903. 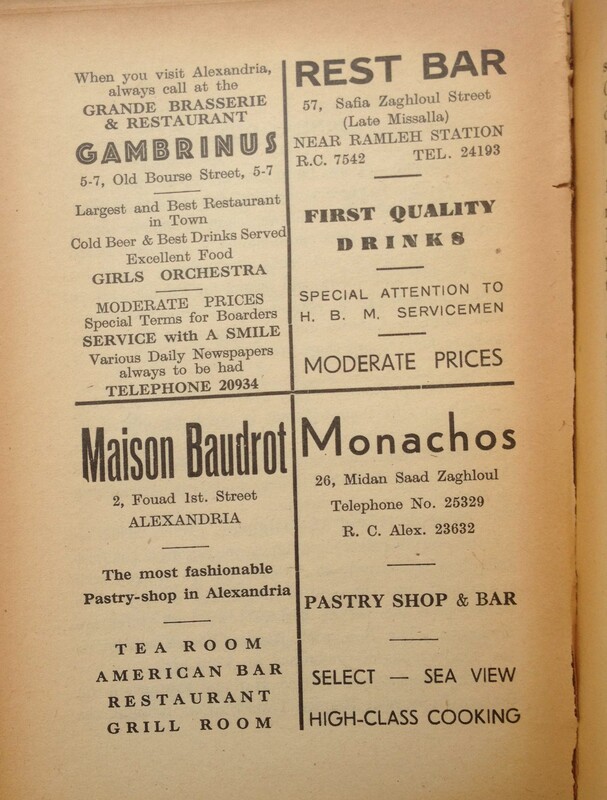 In the summer of the same year it was newly built and reopened as the Grand Hotel that winter. 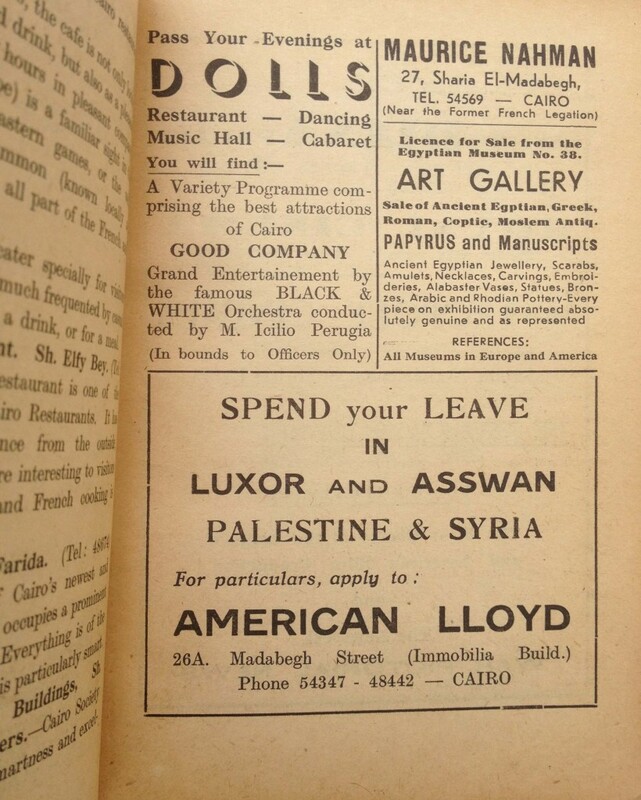 It was a completely new building, with three floors, a fourth floor was added the following year. 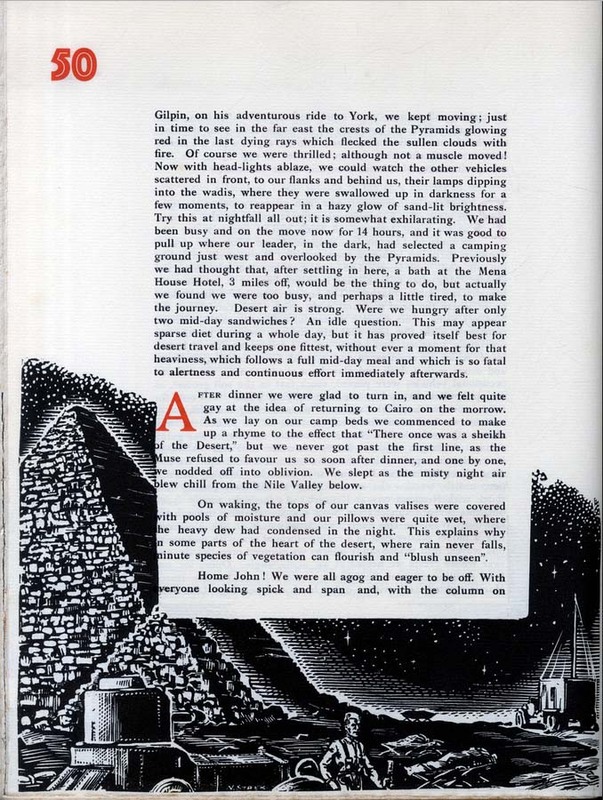 It burnt down again in summer 1985.